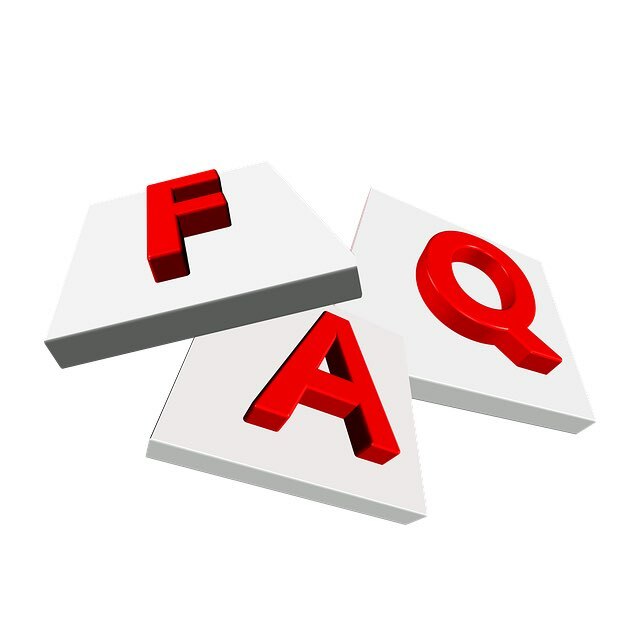 I have needed to write a Frequently Asked Questions (FAQ) page for Atheist Revolution for several years. This one is far from complete, but I realize I'll never finish it unless I start it. My plan is to add some of the most common questions I receive along with my answers. It will expand over time to reflect additional questions. Why focus on Christian extremists? There are religious extremists of many faiths causing problems all over the world. I focus on Christian extremism because I'm surrounded by it and am sick of how it influences U.S. politics (see Why I Focus on Christianity). While I am interested in what is going on around the world, I think it is important for those of us in the U.S. to clean our own house by dealing with Christian extremism here at home. Until we do that, our opinions about religious extremism in other countries are hard to take seriously as we end up looking hypocritical. At the same time, I do not regard all religious traditions as equally harmful. Some are worse than others, especially when it comes to human rights violations. If you are an atheist, why do you spend so much time thinking and/or writing about religion? In a word, safety. I am part of a tiny and thoroughly despised minority surrounded by a majority who believes I am less than human because I do not share their god belief. I think about religion because I must, and I write about it because it helps me think more clearly. I've provided a more complete answer here. Why do you hate Christianity? I do not hate Christianity. You can find a more detailed answer here. Don't you think you'd have an easier time reaching believers if you were nicer about it? I don't know. Do you think African Americans would have made more progress in gaining civil rights if they had been nicer to those who viewed them as inferior? Would the LGBT community now have equal rights if they had been nicer to those who said that the AIDS virus was a divine plague? Should these groups be pressured to be more tolerant of those who oppress them? I believe that both "nicer" and more assertive approaches can be beneficial when it comes to secular activism. At the same time, I think we need to be careful about "nicer" meaning hold your tongue and know your place. I notice that you sometimes leave comments on your own blog. What's up with that? Most bloggers try to interact with their readers, and I think that most readers appreciate that. I only wish I had time to do more of it. I subscribe to your blog to read about atheism. Why are you posting about other topics? While more than 80% of my posts deal with atheism and related topics likely to be of interest to atheists (e.g., separation of church and state, freethought, religious hypocrisy, tips for atheist bloggers, etc. ), I do write about other subjects from time-to-time. Sometimes I do this to spread the atheist meme to a broader audience or for SEO purposes. Other times it simply reflects the fact that I am interested in more than atheism.